India’s leading telecom operator, Vodafone India has finally revealed that it’s planning to go public for $4 billion by next financial year. As per the reports, Vodafone has appointed NM Rothschild for working on the IPO roadmap and also for finishing the paper work for the public offering by the end of the current fiscal. Rothschild will submit a report to Vodafone for arriving at a concrete value of its Indian subsidiary by the end of August 2015, as reported by CNBC TV18. Vodafone India has been planning to go public since a long time. That’s why it acquired 100% stake in its Indian venture by buying out its local partners in 2013. The estimated cost of this buyout is pegged at around Rs. 10,141 crore. Marten Pieters, MD and CEO at Vodafone India, had announced that the company will go for an IPO only after its tax dispute is resolved with the Indian government. The Indian government had demanded a basic tax of Rs. 7,990 crore for its 2007 acquisitions, but the tax has now become Rs. 20,000 crore including interest and a penalty. 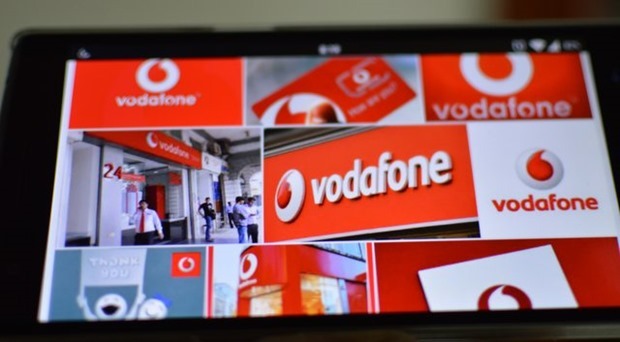 In January 2015, Vodafone India had revealed that it had invested more than GBP 12.8 billion (Rs. 1,25,798 crore approx.) in the country since 2007. In 2013, the company had also committed to investing Rs. 4,000-6,000 crore in the country annually. In the spectrum auctions held in March 2015, Vodafone had invested Rs. 25,959.74 crore for buying spectrum licenses for expanding its 3G network coverage from 9 existing telecom circles to 16 telecom circles across India. Vodafone has invested a lot of capital in India and as it is evident from the annual investment announcement that it made in 2013, the company is very serious about doing business in India. This public offering will only help Vodafone in centralizing its Indian operations but will also help the investors in betting on Vodafone India specifically. All we hope that the company will resolve its tax dispute with the Indian government soon and continue to provide its services without any hiccups.